'5 (Murder By Numbers)' became 50's eleventh mixtape. 14. '5 (Murder By Numbers)' became 50's eleventh mixtape. 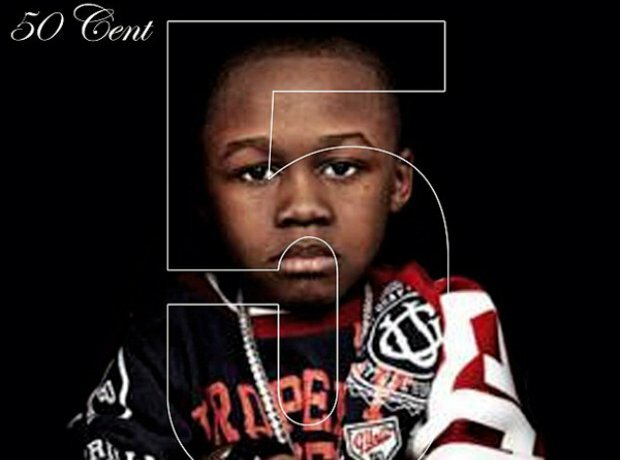 The second self-released mixtape 50's put out in the last five years is called '5 (Murder By Numbers).' Originally set to be his fifth studio album, due to disagreements with his then label Interscope Records he release it as a digital-only album himself in the summer of 2012.